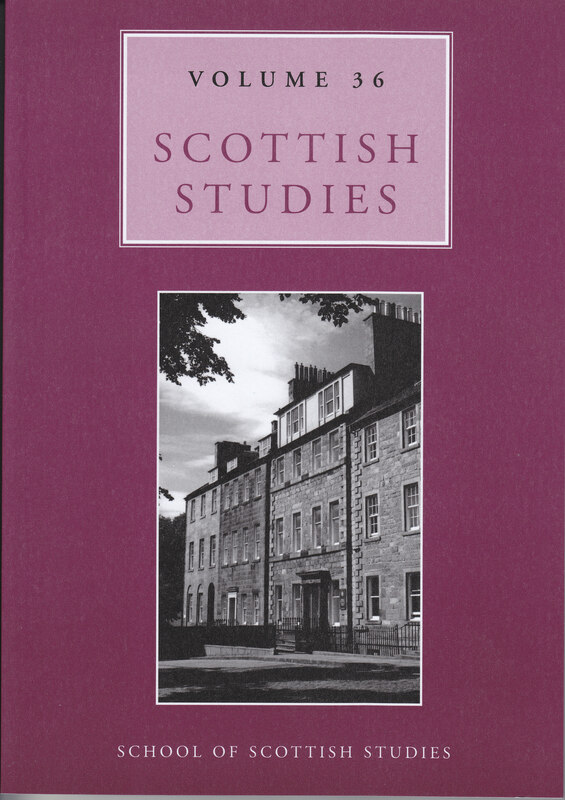 Questions about how Gaelic storytellers have learned, remembered and performed their tales are key to understanding the Gaelic narrative tradition. This article examines the experience of Brian Stewart, a Scottish Gaelic storyteller, and the techniques he reported using for learning, remembering and telling traditional Gaelic stories. Mr Stewart learned his stories – native heroic or international wonder tales – from his grandmother Susie Stewart and his uncle Alasdair Stewart (also known as ‘Alilidh Dall’). Strategies considered include taking an interest in stories; repeatedly listening to tales being told by a more experienced tradition bearer; practicing in front of, and being corrected by, another storyteller; consciously reviewing and rehearsing tales; visualizing stories; and retaining a faithful memory of formulaic language or runs. The difference between learning a story and learning a song is also discussed. It is suggested that studying these strategies can contribute to a better understanding of the Stewarts’ storytelling ethos. Zall, C. (2013) “Learning and Remembering Gaelic Stories: Brian Stewart”, Scottish Studies, 36, p. 125. doi: 10.2218/ss.v36.2708.